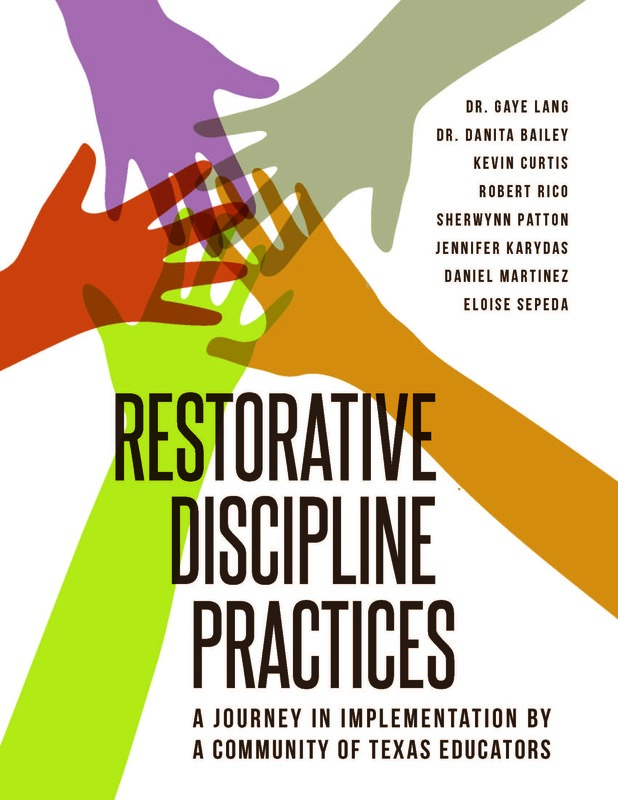 Restorative Discipline Practices are a process of building community and individual relationships in schools to proactively deal with behavioral issues. The process focuses on the use of community groups, or circles, that give all participants a voice. Restorative Discipline can be used, not only as a new way to manage discipline in schools, but also to educate and empower whole students. This book will provide anecdotes and process stories by authors from diverse backgrounds including: classroom teachers, school administrators, campus coordinators, juvenile justice officials, community leaders and university professors. It will be an inspiration and reference for educators as they begin or continue to implement Restorative Discipline Practices in the schools.